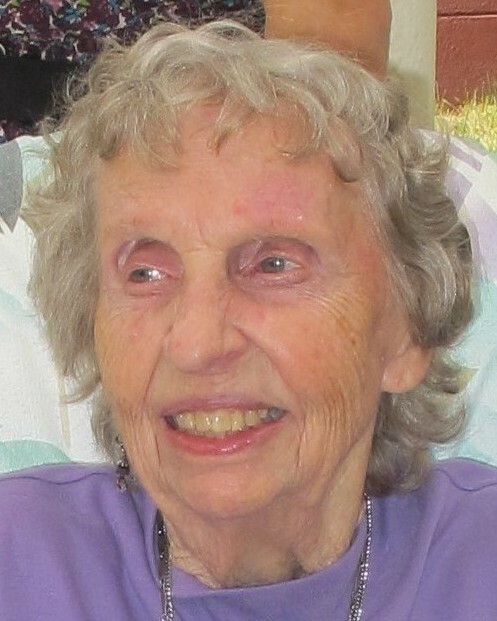 Pearl Frances Emmons Richards Cowper of Laramie, Wyoming peacefully passed away with family by her side on September 7, 2018 at the age of 92. She was born July 23, 1926 to Fred and Ruby Hazel (Hoover) Emmons of Alexander, Indiana. She was raised on a rural farm in Madison county where she developed her amazing cooking skills and her love for Indiana tomatoes. 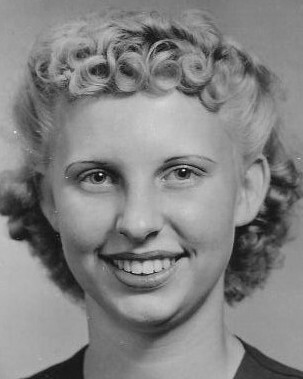 Pearl attended a one room school house until she graduated high school. She met and married the love of her life Charles D. Richards or as she called him “Daddy” on June 30, 1946 in Marion, Indiana. They began their family while they owned and operated a small airport and airstrip before moving to Laramie, Wyoming in 1954. To begin their new life out west they started the Richards Oldsmobile dealership of Laramie, where Pearl kept the books and helped Charles operate the business from 1955 until 1966. Charles passed away in 1969 just after the grand opening of their Air Stream business. Later in life Pearl found a companion and partner and married Arthur F. “Dent” Cowper until his death in 1995. She was a long time proud member of the First Christian Church and the VFW Auxiliary where she spent a lot of her time making cookies and other baked goods to share with the community. She was preceded in death by her parents, her husband Charles, her second husband Dint, her sisters, Nadine Emmons and Mary Idelwine of Alexander, Indiana, her two long time friends Audrey Lemmons and Betty Krafczik. Pearl will be greatly missed but will live on through the little habits and words of wisdom she has passed down to her family. Private services will be held at Green Lawn Cemetery in Laramie, Wyoming. In lieu of flowers please make a donation to your favorite charity in Pearls name.